The sizable hall can seat up to 190 people for dinner with a dance floor, or 230 people without. The room is also capable of holding up to 350 people (theatre style) if you wished to hold a seminar, meeting or conference. Please contact the Shul office where further information can be obtained. 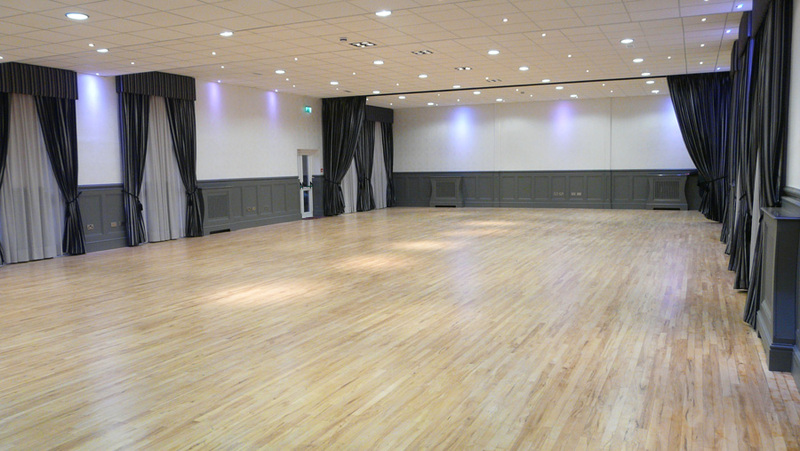 We strongly suggest arranging to come along to see the hall for yourself to see what a wonderful location it can be to host your events and simchas. A list of Kosher catering companies is available from the Shul office.